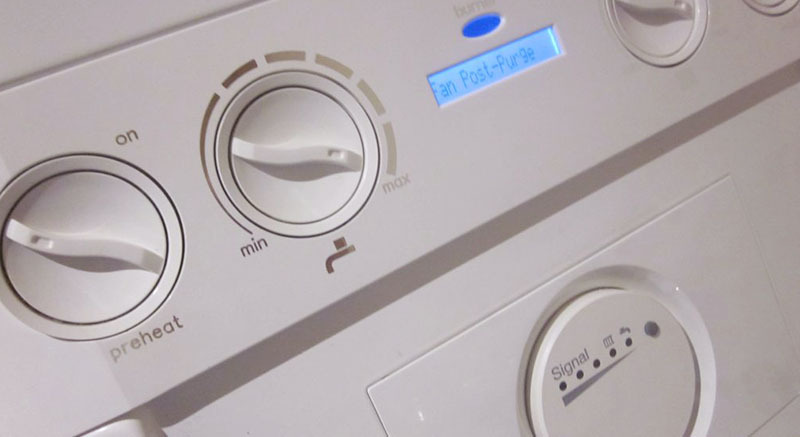 We perform our gas appliance services quickly and efficiently so you can get on with your day. With our friendly technicians, you can enjoy a hassle-free service throughout Aberdeen on gas appliances such as gas cookers, hobs, boilers of all varieties, gas fires, and gas water heaters. No matter how big or small the job; it will be treated with the utmost importance by our gas appliance engineer Aberdeen team. You can avoid gas emergency situations and gas leaks by having your gas appliances repaired as soon as you notice a problem. Plumber Heat performs competitively priced repairs and maintenance to all gas appliances and central heating systems in Aberdeen and the surrounding areas such as Portlethen, Ellon, Inverurie, Keith, Huntly, Banff, Peterhead, Fraserburgh, Stonehaven, Balmedie, Kintore, Turrif & all other areas in Aberdeenshire. When you choose our team, you can be certain of receiving a service carried out to the highest of safety standards. It’s important not to waste any time if you suspect you might have a gas leak or any other gas emergency in your home. Plumber Heat will ensure you’ll be seen the same day, with our speedy response never charging a call-out fee to come and check your system. We carry out efficient, trustworthy checks and have an extensive number of spare parts in our vans to fix your system on the same day by our gas safe registered engineers. A gas leak or a suspected gas emergency can be dangerous, potentially even life threatening. 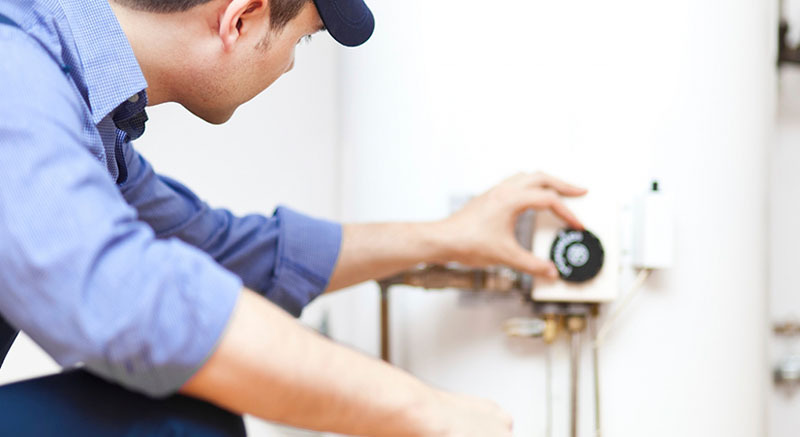 Plumber Heat offers a day call out gas appliance service in Aberdeen and the surrounding areas to ensure your problem is dealt with as soon as possible. Our friendly and skilled engineers and technicians will be able to identify the problem and offer a repair solution in any gas emergency.